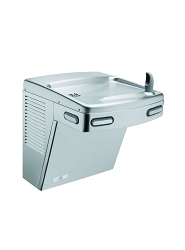 The smooth radiused design of the DWF2 eliminates sharp corners which can cause injury. 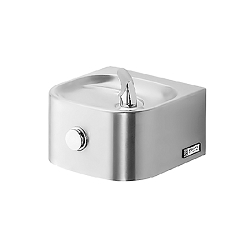 The fountain is beautifully manufactured from a single piece of stainless steel and polished to a satin finish for high durability and vandal resistance. 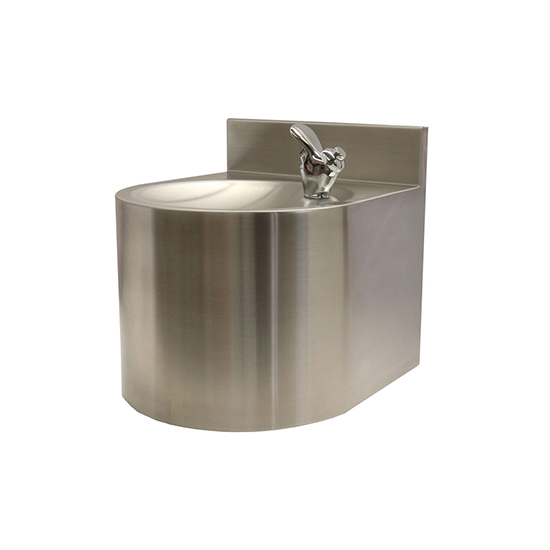 The seamless circular design with soft edges not only looks aesthetically pleasing but it eliminates sharp corners, making it safe and particularly suitable for use in schools and public buildings. 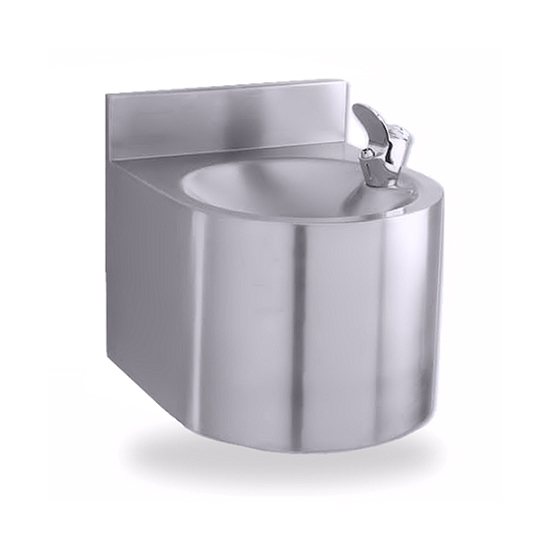 The bubbler valve is purposefully situated on a raised platform to ensure the tap connection is above the spillover level of the bowl to ensure a smooth drinking experience and optimal hygiene. 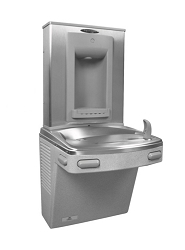 A simple and highly functional water fountain. These rental options are all laid out on the page linked below. 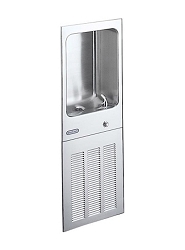 Not all of our water machines are available for rental and we encourage customers to browse the range and contact us directly with specific requirements on 0845 500 4455.